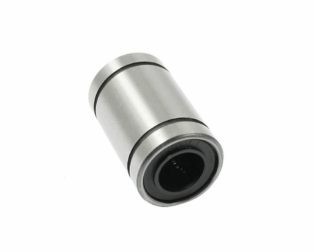 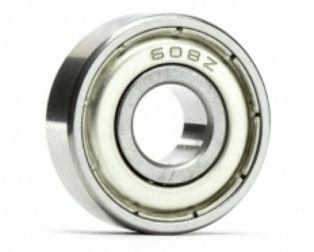 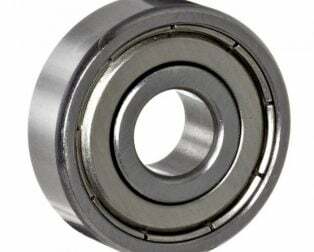 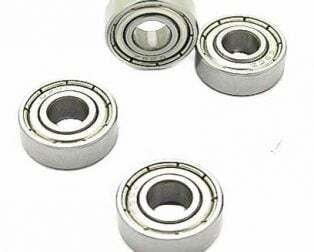 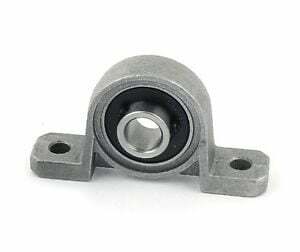 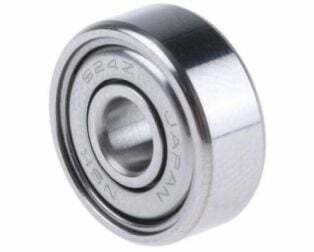 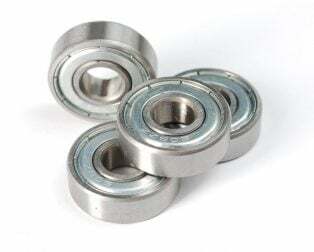 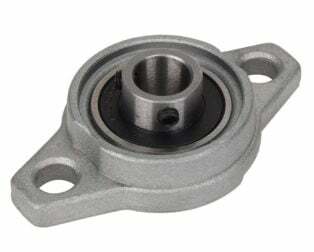 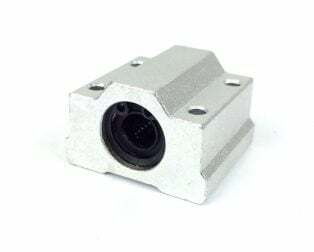 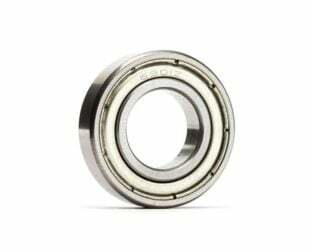 This 6200ZZ Bearing 10x30x9 Shielded Miniature Ball Bearings has deep groove geometry for high speeds and supporting both radial and axial loads. 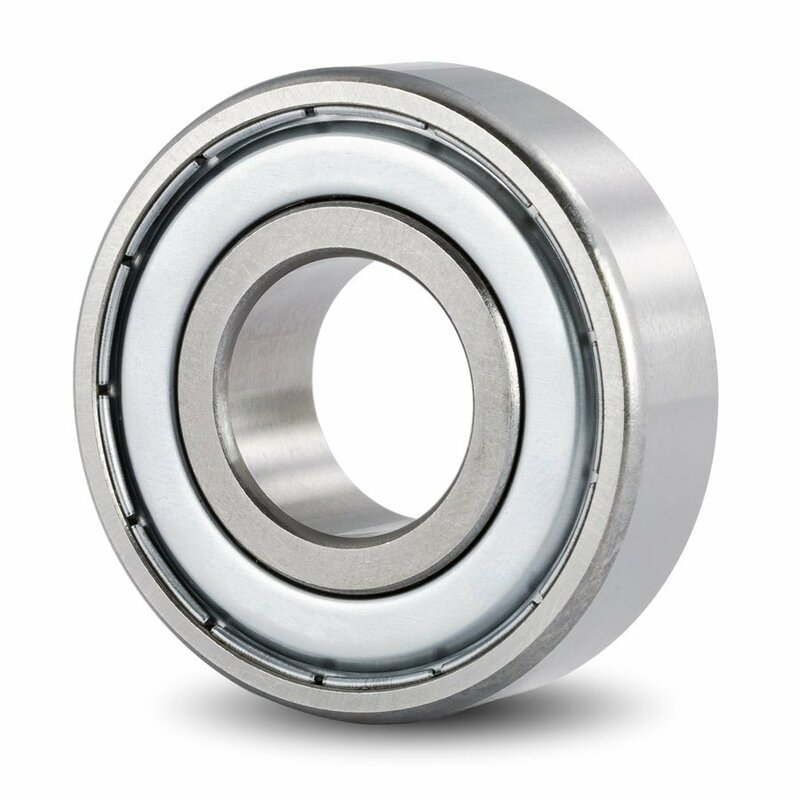 This deep-groove shielded ball bearing is for use in applications that involve combined radial and axial loads and a need for high running accuracy at high rotational speeds. 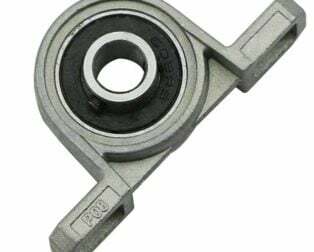 Such applications include clutches, drives, gearboxes, compressors, pumps, turbines, and printing and textile machines, among others. 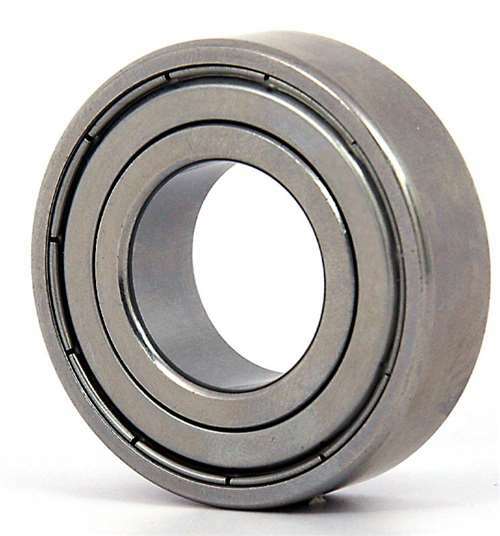 Rolling bearings use rolling elements to maintain the separation between moving parts to reduce rotational friction and support radial and axial loads. 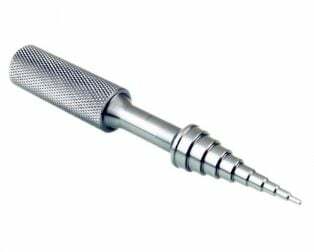 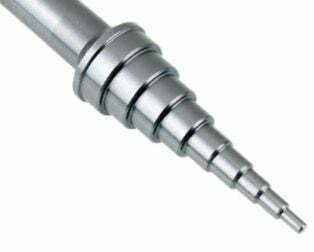 These elements can be one of the following types: ball, cylindrical, spherical, barrel, needle, spindle, or tapered. 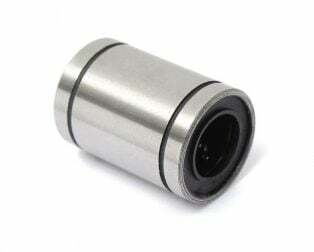 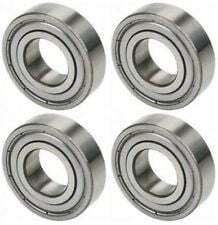 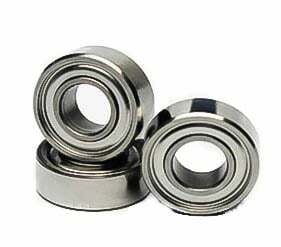 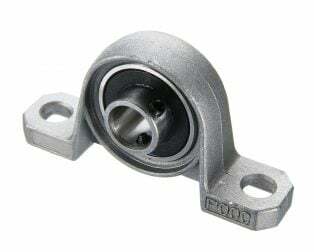 All rolling bearings are open, shielded, or sealed. 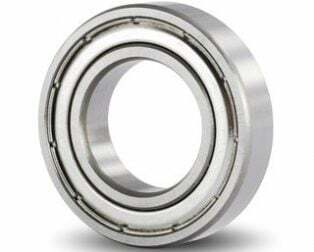 The shield protects the working parts of the bearing from environmental debris that may be introduced and could reduce the ball bearing speed and lifespan. 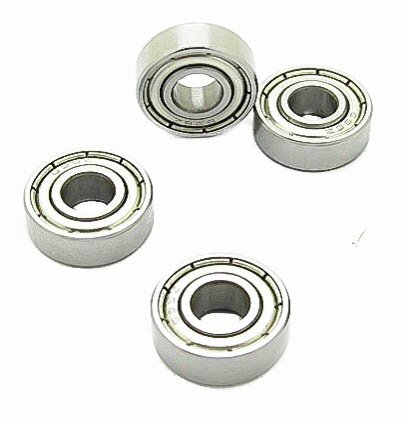 Rolling bearings are used in a range of applications from agricultural machinery to conveying equipment, robotics, dental equipment, elevators, rolling mills, ship rudder shafts, and aggregate crushers, among others. 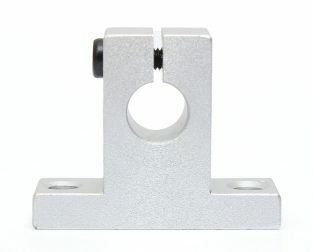 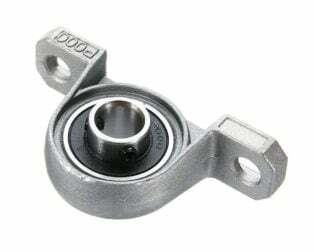 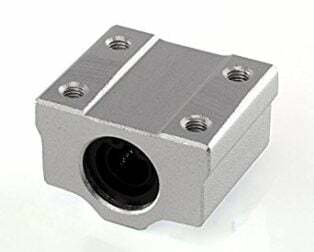 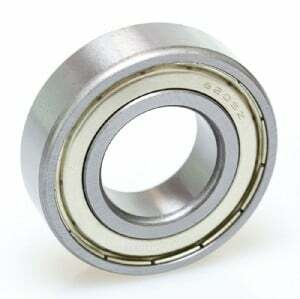 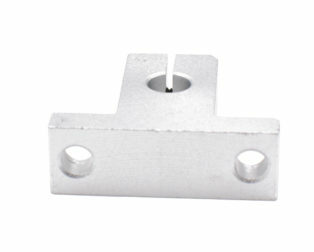 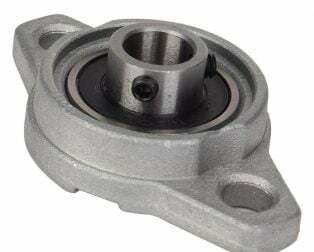 Note: Each bearing has HIGH load carrying capacity, which is around 250 kg to 500 kg.